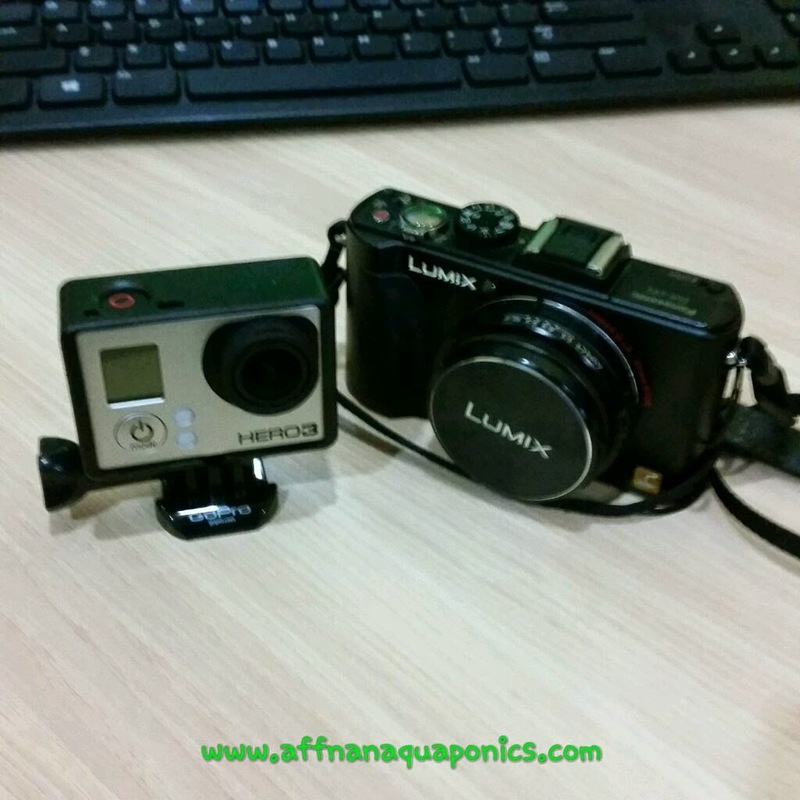 I have been a blogger since 2006, the Aquaponics blog was up in 2009 after I had learn some of its basic and confident that it will be something good. My earlier photos and videos was done on a Canon IXUS V3 which was cutting edge technology at its time and bloody expensive for a 3.2 mega pixel camera that struggle to do VGA videos. Its price is equivalent to a Sony Alpha 6000 at present day rate. 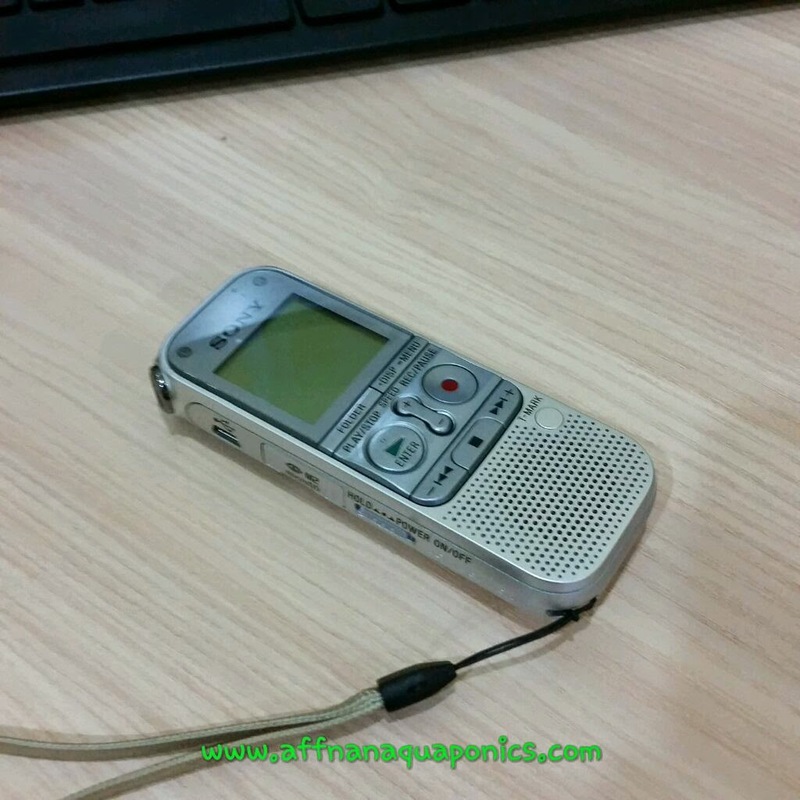 My first aquaponics video was done on a Nokia E71 smart phone, its long gone retired to Tech heaven after serving very well as phones but not so much as a video recorder. Video below was done with this phone, it was my attempt to make known my siphon design to those that is interested in trying it out. Time passed us by and more cameras, phones etc then most of my videos and photos were made on my trusty Panasonic Lumix LX5. It is capable of 720p video and good still image resolution. This camera give me the confident to get a good shot most of the time, but to get those photos on line is a hassle to do. It is a good camera, but then Lumix LX7 were out however feature wise it is not worth an upgrade. Action cam GoPro Hero 3 Black is use mostly for my motoring shots, as a video cam it is difficult to use since it does not have a view finder or screen of any sort. Above video was done with the Lumix LX5, it is a good camera and can do good video with enough time on each take. Along side this camera I did use a Nikon D5000 DSLR, but it is large and not practical to do video since it lack auto focus. Lumix LX5 was my main camera to do most video and still until smart phones like the Samsung Note start to emerge in the market. I find that I am using more and more of the phone for my still shot and reserve only video to the LX5. However things starting to head totally towards smart phones with introduction of Samsung Galaxy S5, I find that not only it do satisfactory photos for blog post but it will do great video too. 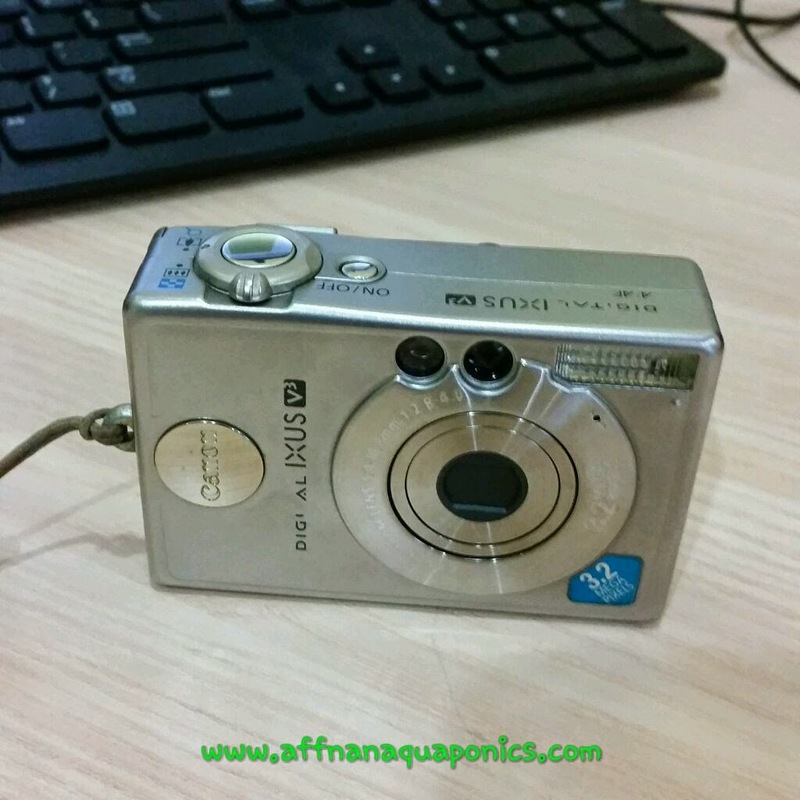 It has video auto focus and all the bang and whistle in a small package, photo compression, watermark and even a blogging apps that put icing on the cake. 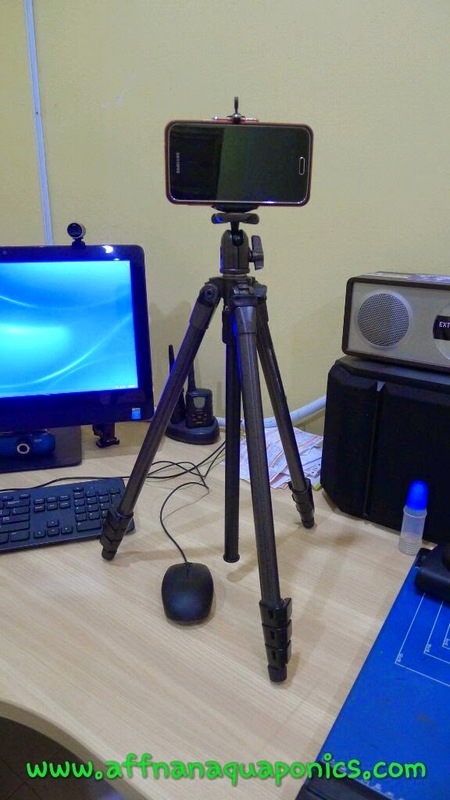 I am not a fan of selfie but a phone holder on a tripod make this phone a good video capture device sufficient for my blogging needs. 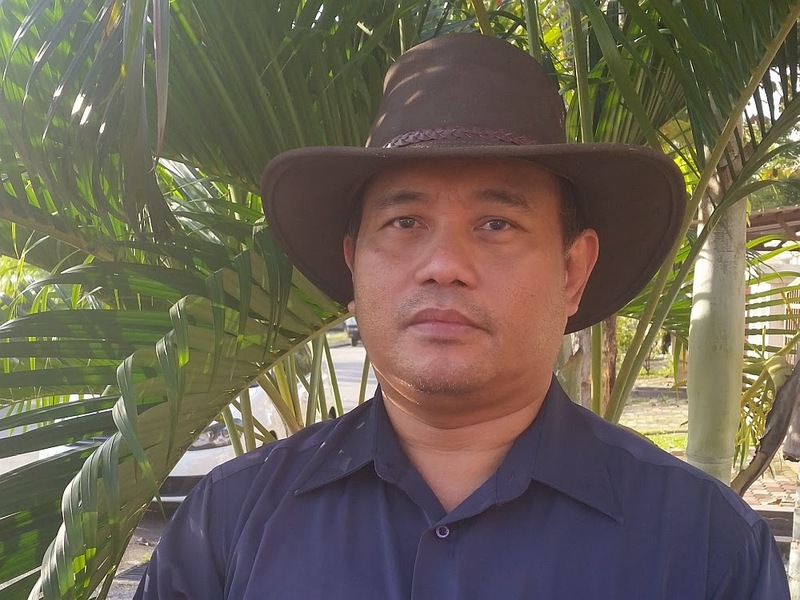 It small size and powerful features make it ideal for blog on the go and not to mentioned replying to email and facebook messenger send to me. Video above was shot using the Galaxy S5 with audio from a Sony IC Recorder doing a voice over with Corel Video Studio Pro X6 software. Technology has change so much over the last few years, it is just like yesterday that I still can recall my first computer the ZX81 by Sinclair with a whooping 256k of memory trying to programmed for a few hours making dot to cross the TV screen. All this technological advancement is good, and I'll try to use it to make better blog and give easier to understand video and blog post.